The High Performance Computing Research Center provides access to high performance computing resources (local and remote), high speed network access to those resources, and the expertise to use them efficiently. These resources are available to all faculty, staff and cadets, regardless of academic department or discipline. 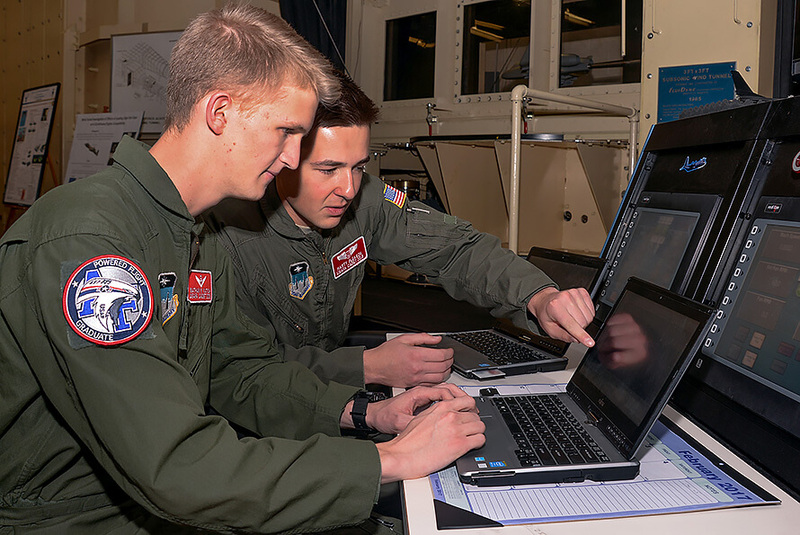 As part of the Department of Aeronautics, HPCRC researchers assist aeronautical engineering majors to conduct research in computational modeling of aerodynamics and high-speed gas dynamics.